Facial Cupping – what is it, how does it work and is it any good? Cupping is a treatment, ingrained in traditional Chinese medicine, whereby suction cups are placed on the skin to stimulate blood circulation in order to relieve muscle tension, promote cell repair and regeneration, as well as improve the flow of your “qi” (pronounced ‘chee’) or life force. Body cupping focuses primarily on the energy flow and alleviation of muscular aches and pains whereas facial cupping increases oxygen-rich blood circulation, strengthens the skin and connective tissues, stimulates collagen production, and relaxes muscle tension. Celebrities in particular are flocking to the idea as the practice claims to give you fresher, younger looking skin. Scars, fine lines and wrinkles are decreased, the neck, jawline and décolletage become more toned, puffiness and swelling is reduced, and oil production is regulated. Another plus is that post-cupping your skin is more available to absorbing nutrients and so any products you use will be more effective. Another benefit which many people are claiming has really helped them is the relief of sinus blockage and headaches from facial cupping treatments due to the lymphatic drainage it incurs. The facial cups are far smaller and softer than those used during body cupping. You may have seen celebrities in the media with red, bruise-like circular marks on their bodies as a result of body cupping; this does not happen during facial cupping, the blood flow is increased and the suction gently pulls the skin away from deeper layers of fascia rejuvenating the skin, but no marks are left behind. The practice works over a period of time, you need to undergo regular treatments, and so is not necessarily noticeable after just one visit. There are plenty of qualified practitioners providing the treatment and there is some skill to the procedure, however there are home kits for facial cupping available if you wanted to try your hand at it yourself and make this an affordable facial treatment. First you must cleanse and moisturise your face – using a natural oil is best for gliding the cups across your skin smoothly. Then the small suction cups are placed on your skin focusing each time on different areas; centre of the brow upwards and outwards to the temple, under the eyes from outside in towards the bridge of the nose, the lips from the middle working outwards, the neck working upwards, the cheeks and jowls from around the mouth upwards and outwards towards the ears, and the chest. The cup glides across the skin lifting the facial tissue and encouraging the blood flow to the area being treated as well as stimulating and draining the lymph nodes. The movement is repeated several times in the same area in the same direction. The sensation is similar to that of a face massage. You may visibly notice a reduction in puffiness and line reduction in the treated areas straight away. The treatment is gentle, non invasive and many people claim it has positive effects and are really pleased with the reduction of lines and wrinkles. But what about the long term effects? Perhaps all that skin stretching and separation may cause more severe lines and wrinkles in the long run. 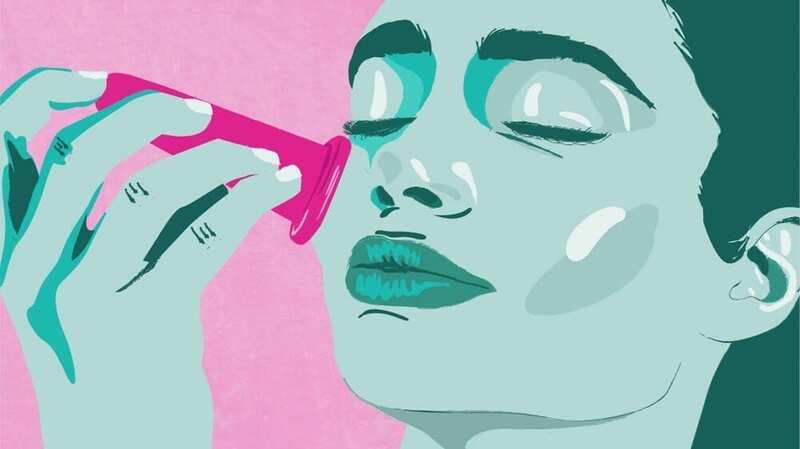 A smoother, wrinkle-free complexion is something we would all like to achieve, and while facial cupping does seem to deliver some assistance with this, the results (if you do happen to experience any), are unfortunately fairly temporary. The smoothness and relief from puffiness may be fleeting (hours to days) but the sinus relief and lymphatic drainage seems to be something which, temporary or not, is really worth a try if you are suffering from congestion or have recently had a cold. Post-cupping product application will be absorbed more effectively and so this is a valid benefit of the treatment. 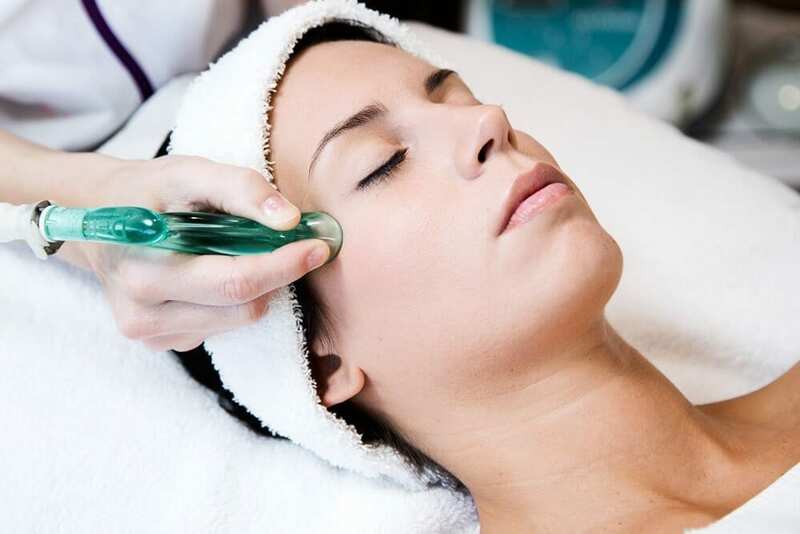 It is a cost-friendly, pain-free, non-intrusive way to give yourself a relaxing and rejuvenating mini facial and provide some relief from all the symptoms we discussed. There seems to be no harm in trying so I think I will…watch this space for my results!